Doppler is an amazing, free Windows software, that belongs to the category Streaming media with subcategory RSS. 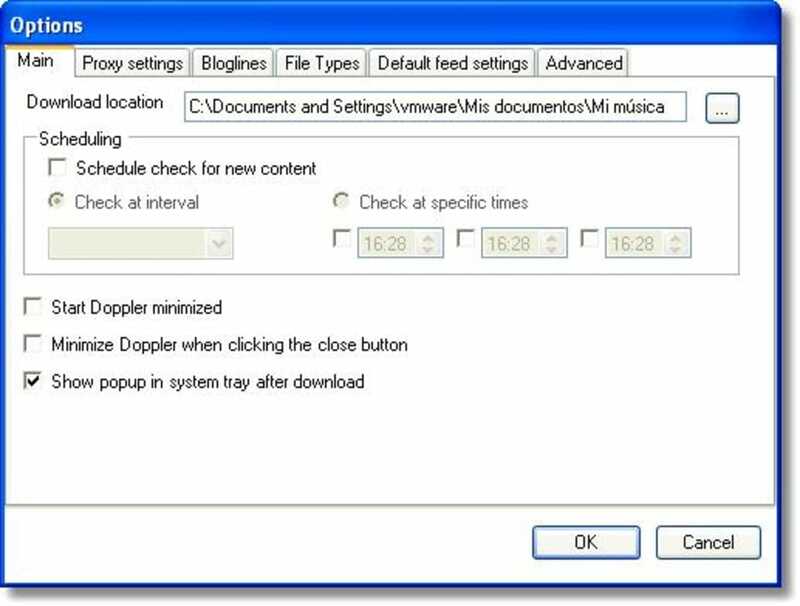 About the download, Doppler is a reasonably light software that does not require as much storage space than most software in the section Streaming media. 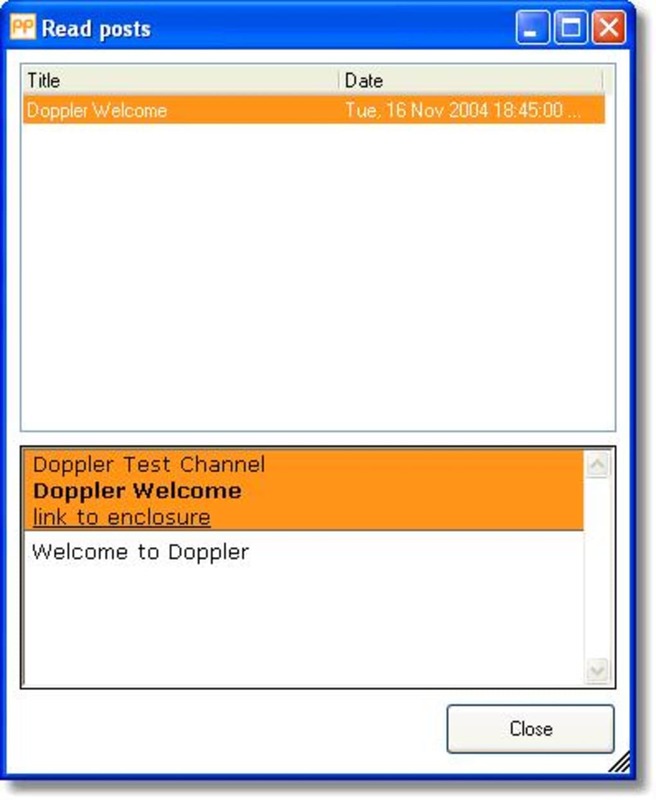 It's a software very heavily used in South Africa, Canada, and Malaysia.Since we added this program to our catalog in 2006, it has already achieved 16,303 downloads, and last week it gained 6 downloads.Doppler is available for users with the operating system Windows 98 and prior versions, and it is available in English. Its current version is 2.0.0.3 and the latest update happened on 1/25/2006. Doppler is a podcast aggregator. It’s a tool to subscribe to RSS feeds which supply downloadable files. 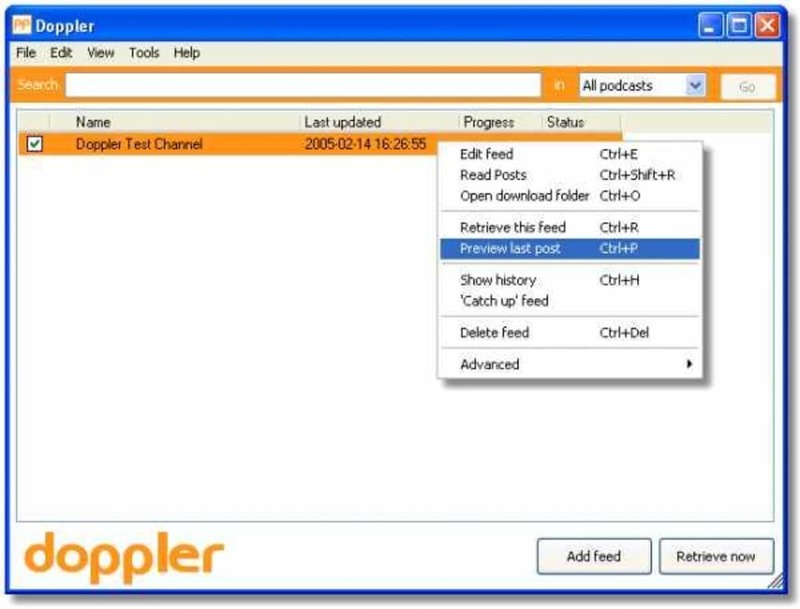 Doppler will go out and fetch the files enclosed in the RSS feed and will automatically add them to your preferred media player. What do you think about Doppler? Do you recommend it? Why?